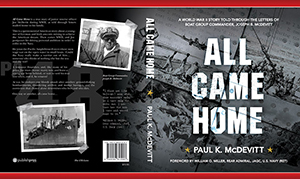 All Came Home is a true story of junior reserve officer Joe McDevitt during WWII, as told through letters mailed home to his family. This is a quintessential American story about a youngster of German and Irish ancestry striving to achieve the American dream. Then comes WWII, and Joe postpones his driving personal ambition in order to enlist in the Navy. 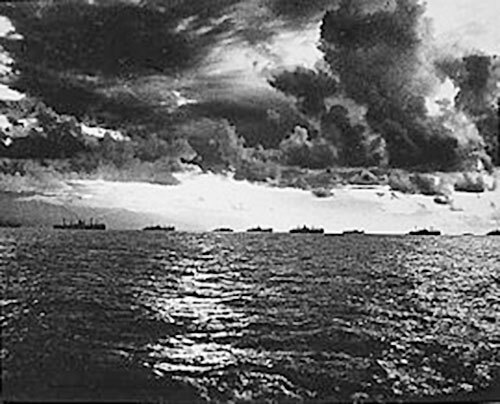 He joins the Pacific Amphibious Forces where men wage war on the open water in small boats. 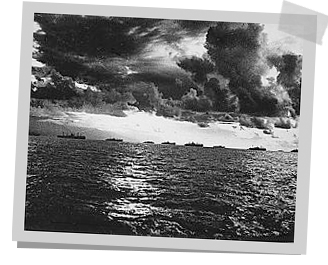 Could the Navy really make a warrior out of him...someone who thinks of nothing else but the sea and the war? A romance flourishes, and, like many of his peers, Joe must choose: marry now, and leave a young war bride behind, or wait to wed his true love when, and if, he returns? 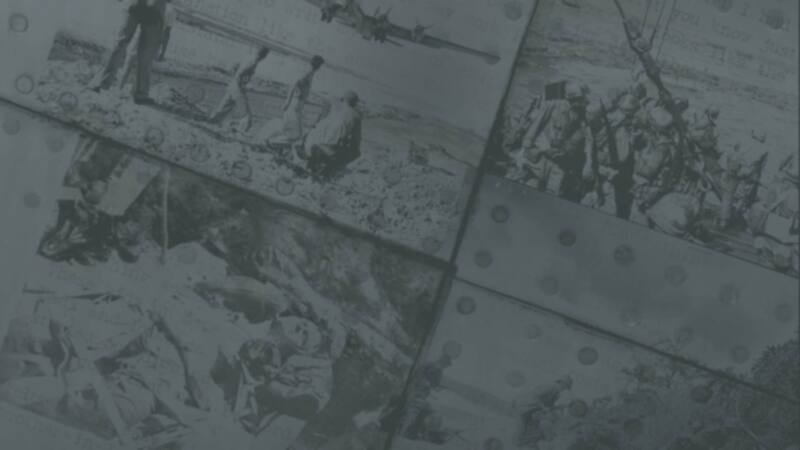 At war, he endures one bloody assault after another: ground-shaking bombardments, thundering artillery and mortar barrages, and the conviction that chance alone determines who lives and who dies. Dimensions: 8.0 x 10.0 x .788 in. Dimensions: 8.0 x 10.0 x .913 in.